The University of Richmond is recognized for our commitment to improving the sustainability performance of our buildings. 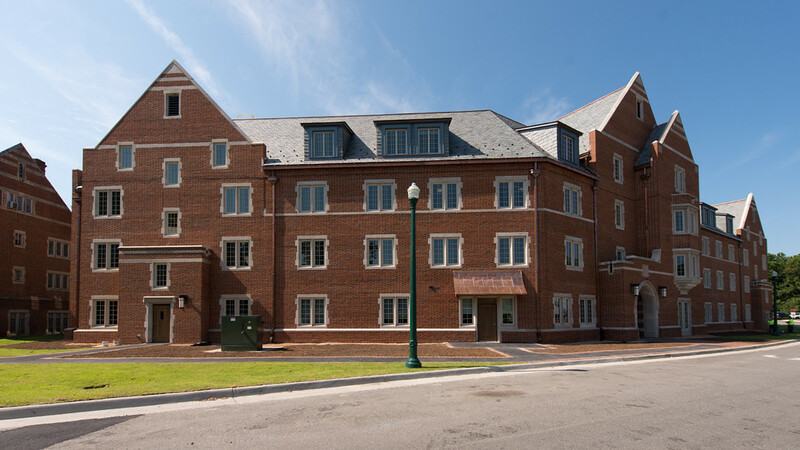 All new buildings constructed on campus are required to achieve Leadership in Energy and Environmental Design (LEED) Silver status or better. LEED requirements influence the design, building, and maintenance of buildings to provide a safe and healthy workspace while minimizing impact on land, air, and water. 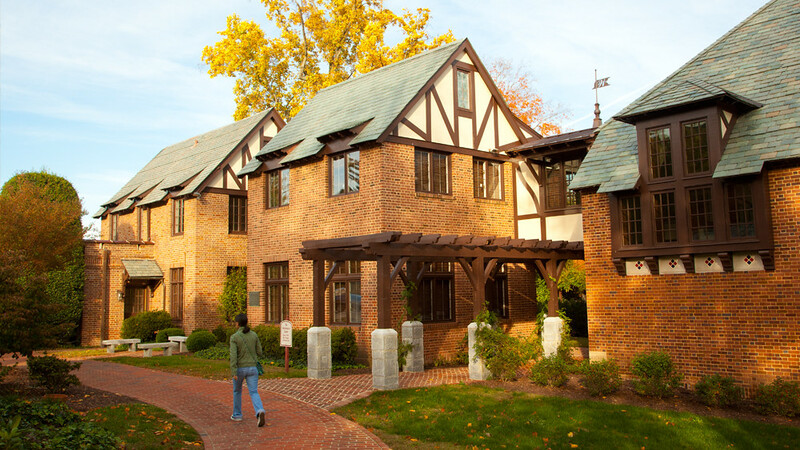 In the fall of 2015, the Carole Weinstein International Center was awarded with LEED Gold certification status, the second on campus to receive this commendation. 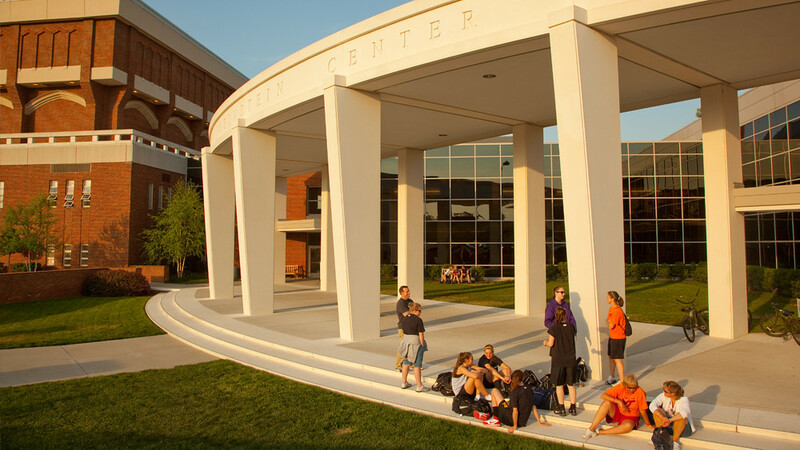 There are now 14 LEED certified buildings on campus, with another one in review. Associate Vice President for Facilities, Andrew McBride, and Director of Design and Construction, Chuck Rogers, have attained the status of LEED Accredited Professional. For more information on campus architecture and sustainability, contact Andrew McBride at amcbride@richmond.edu or (804) 289-8600. Watch this video from the U.S. Green Building Council for a better understanding of what makes a green building green.